Hi lovelies! It’s almost Christmas that’s why I am looking for nail polish perfect for the holiday. 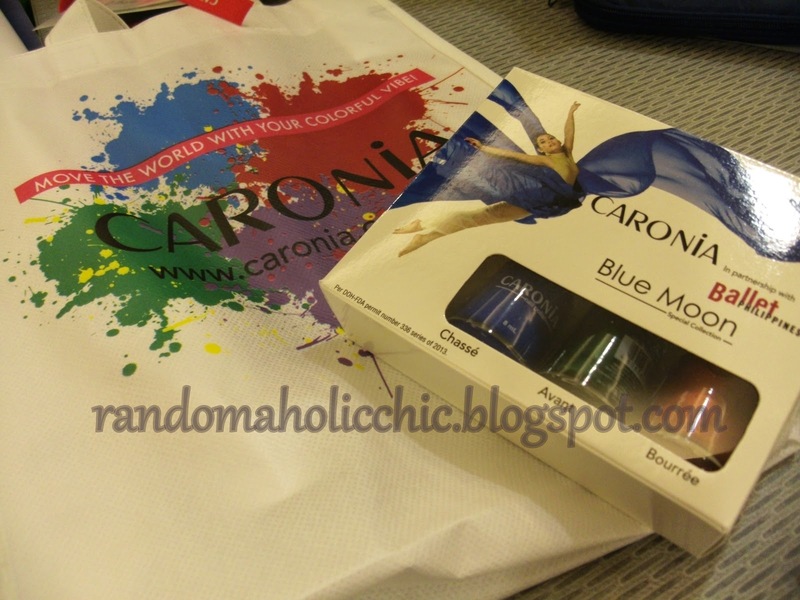 Thanks so much to Caronia because I am lucky enough that they gave me one of their latest collection, Caronia Ballet Blue Moon. My most fave nail polish from the collection is the Avant. 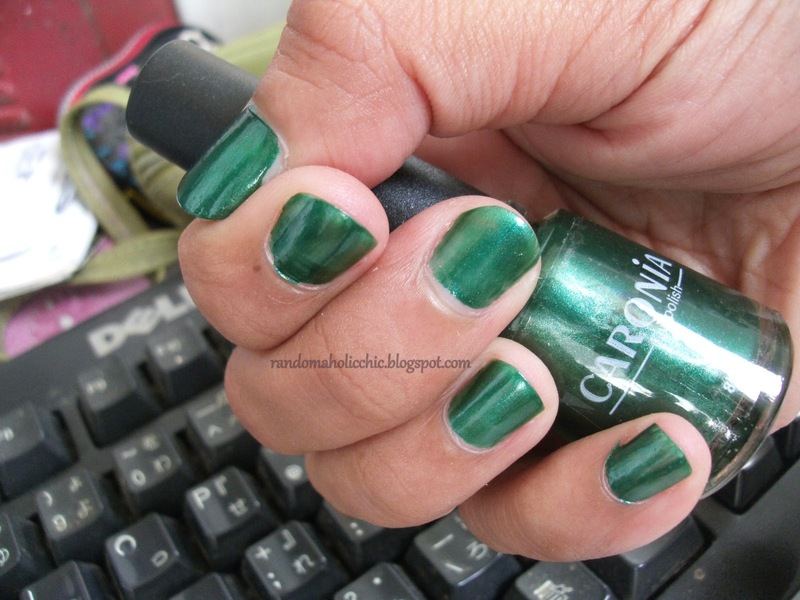 Frosted Green nail polish that gives an elegant look on lady’s hands. What do you think of my NOTD? Wow great color.. love green for the holidays:) I love how affordable the brand is too.